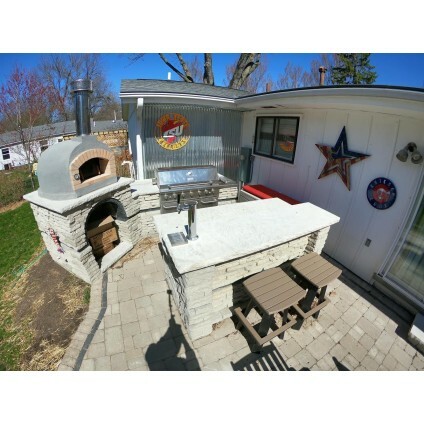 Outdoor Pizza Ovens from Grills'n Ovens LLC. 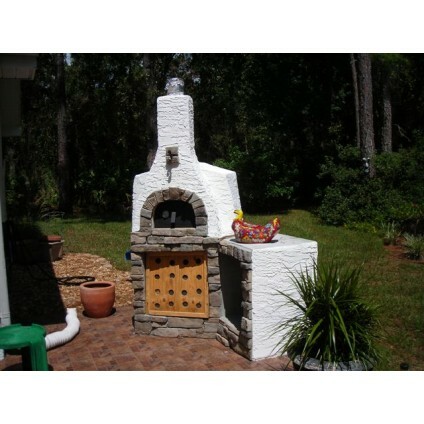 We offer a unique selection of wood fired pizza ovens from Italy and Portugal! All ovens are shipped from our own inventory in New Jersey. 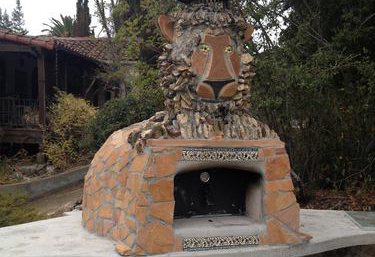 Few things have survived millennia but the wood fired oven is among them. It wasn't always used exclusively for pizza. Bread, fish, meat: a wood fired oven once did all household cooking. 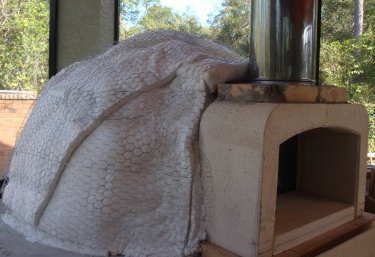 Who could ever imagine that the wood fired oven will come back in the age of microwaves and electricity? And yet it has! It has returned with all the wisdom of its original design, all its heat, all its heart, all its taste, and all its history. A timeless appeal, for a timeless taste. The best ovens are still made in Europe. We have selected our suppliers in Italy and Portugal based on years of industry research and experience. 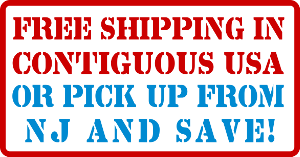 In order to provide best value to our customers we purchase, import, stock, sell, and ship all our ovens ourselves, often with hundreds of pizza ovens in stock at our warehouse in NJ. We try to maintain the best variety in the industry with ovens for every application: indoor & outdoor, home & commercial. Thank you for visiting us and we hope you will enjoy our site!